In an emergency, minutes count. A few minutes later may be too late in a medical emergency or a fire. The quicker we can reach your home in a crisis situation, the faster we can help. Darkness and adverse weather conditions sometimes make it difficult to identify a specific house or locate a particular driveway. To make your home easier to find at any time, we ask that you participate in our Emergency Address Sign Post Program. 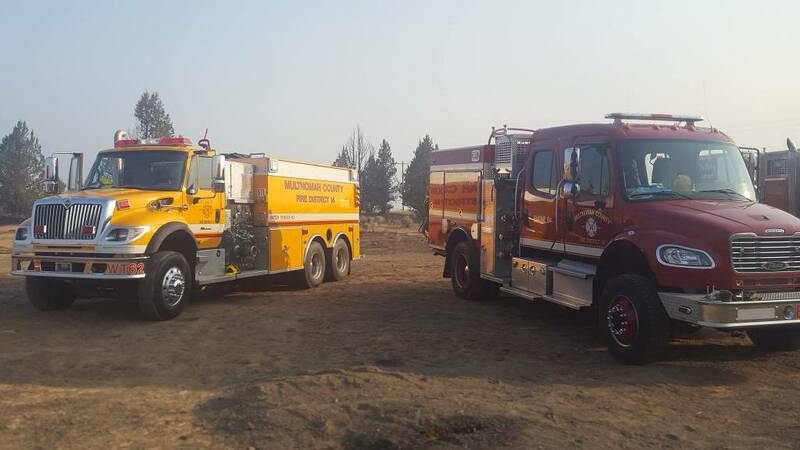 Used in many communities across the state, the sign posts are all the same color and shape and are located at your driveway where they will best be seen by approaching emergency responders. When you order your sign, a firefighter will come out to your home and determine the best location for the marker. Long driveways serving several houses are often confusing, so we may recommend a sign post with multiple addresses at the road entrance and a separate sign at the entrance to your home. We will arrange for an underground utilities survey of the location, to make sure of a safe spot to dig, and when your sign has been made, we will install it for you. Please help us help you. 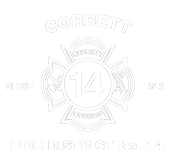 The first step to getting your sign is to call 503-695-2272, or come to the Corbett Fire Station any Monday night between 7:00 and 7:30 PM.